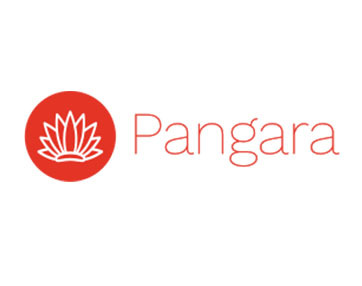 Digital4s investee company Pangara is on the go. The service was launched last summer, a few months after Pangara brought in just under 3 million SEK in its first equity round. One of the main investors was Claes Ruthberg, former CEO of the listed company and market leading IT consultant broker, eWork.